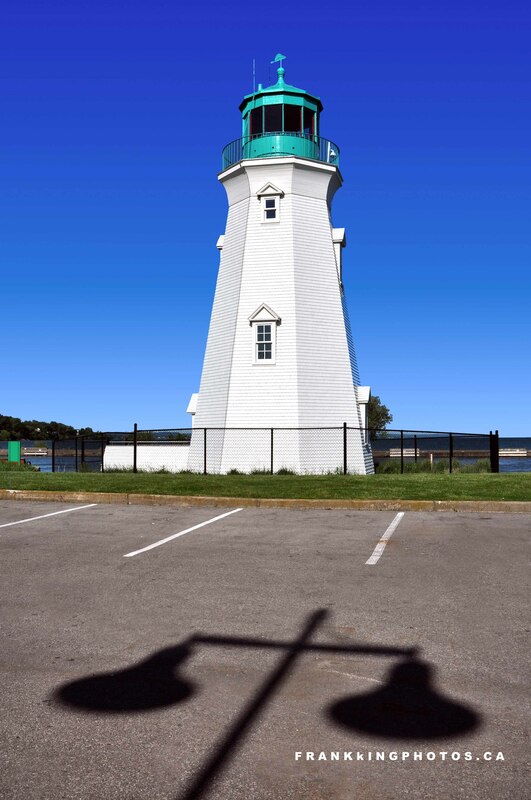 There are several lighthouses in this charming community, which is part of the larger city of St. Catharines on the south side of Lake Ontario. I’d finished photographing the sunrise and was checking out this lighthouse before leaving when I spotted the shadow. It makes an interesting counterpoint to the lighthouse, yes? Yes, it does make an interesting counterpoint, Frank. Always a delight to see what you’re exploring in your photography. Always interesting photos Frank, is this this one, I like it!